Welcome! 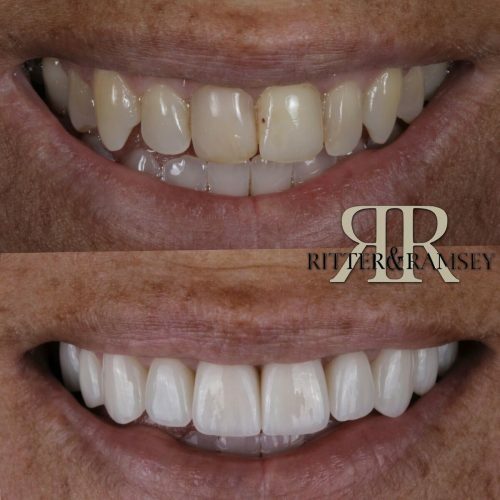 At Ritter and Ramsey, we are dedicated to creating an exceptional dental experience for all of our patients. 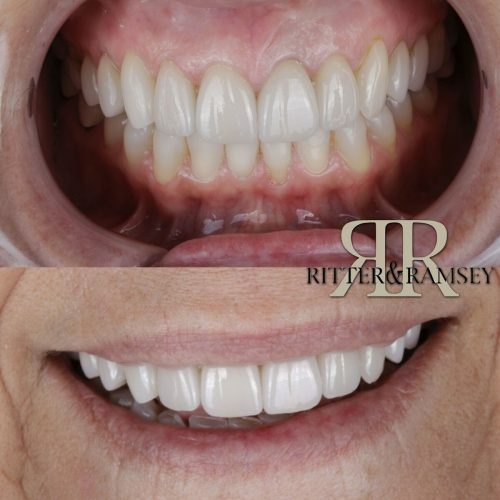 My greatest goal is to make your dental care as comfortable, convenient, and rewarding as possible. 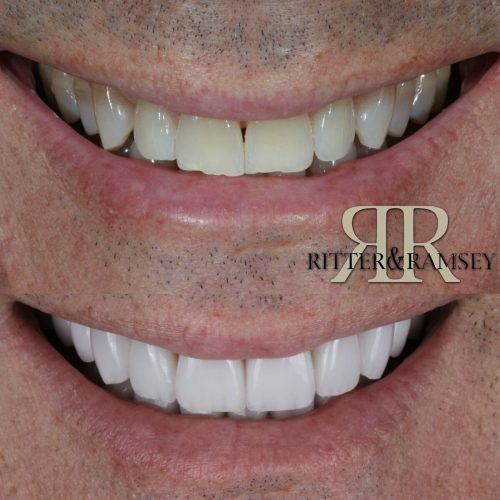 I want to give you the smile you've always wanted, with the quality care that you deserve. Before becoming a dentist, I spent my childhood growing up in Palm Beach County. I attended the Medical University of South Carolina College of Dental Medicine, where I received my dental degree in 1994. I served as the program leader of PowerPAC for the Pacific Aesthetic Continuum (PAC-Live) a live patient program for Porcelain Veneers. Continuing education is an important part of my job as your dentist. I participate in continuing education every year, logging over 200 hours, in order to stay current with the latest advancements in dentistry. 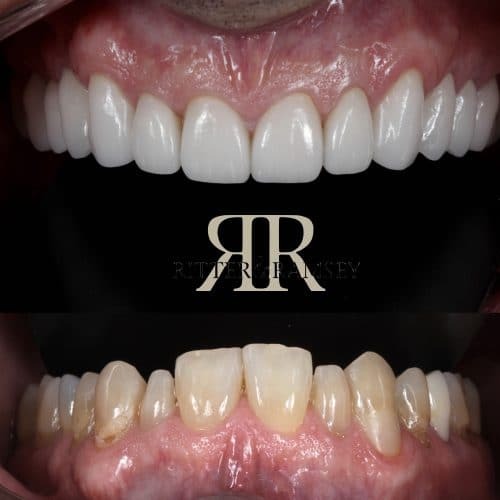 I served as the program leader of PowerPAC for the Pacific Aesthetic Continuum (PAC-Live) a live patient program for Porcelain Veneers. Smile Design is my passion. Let me help give you the smile you've been waiting for. Call (561) 626-6667 Today. I have had the opportunity to research, write, and publish several articles on adhesive and cosmetic dentistry in several professional publications, including Practical Periodontics and Aesthetic Dentistry (PPAD), Signature, Spectrum, Dentistry Today, DPR, Contemporary Esthetics, and I am on the editorial board of PPAD, as well as Spectrum, The Journal of the Academy of Cosmetic Dentistry and The Journal of Esthetic and Restorative Dentistry. 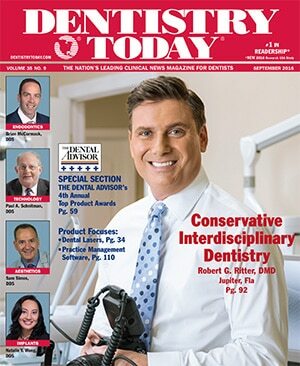 In addition, I am an editorial board member of REALITY, a publication to keep dentists up-to-date with advances in the products, techniques and research of esthetic dentistry. 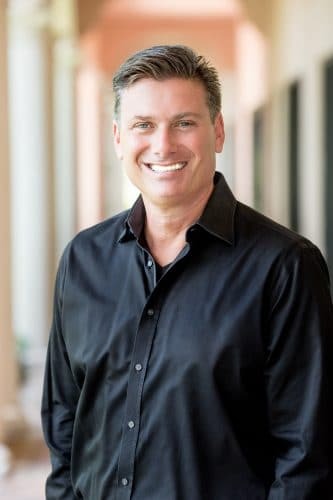 I am a product consultant to numerous dental manufacturers, and I have lectured nationally as well as internationally on cosmetic dentistry, adhesive dentistry, porcelain veneers, and restorative implant dentistry. My wife, Dr. Isabelle Ritter, and I have one daughter, Olivia. We are proud to call Palm Beach Gardens our home, and we love being part of such a wonderful community. As a family, we enjoy golfing, tennis, spending afternoons at the beach, water sports, and going to the movies. I look forward to working with you, and sharing many years of beautiful, happy smiles. I have been speaking internationally for over 18 years all over the United States on Technology-Social Media for the modern dental office. Contact me at drrobritter.com for speaking availability.